As high school girls, we all know that Prom is rapidly approaching. 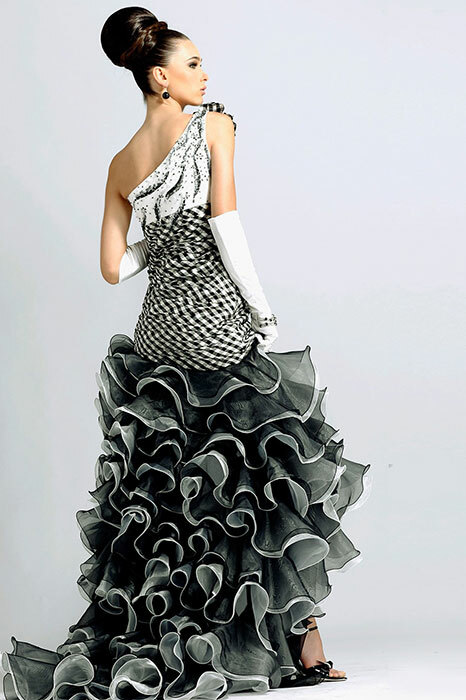 We also all know that there will be new trends of formal wear, and they will be flashier and brighter than last years. This dress combines two different patterns, and two different textures. I love the combination of the two colors, and the different colors. You can find this dress at Like.com, for 358.00. I love the sweetheart neckline on this dress! I love the sparkles at the nackline, and the high slit with the white fabric spilling out. This dress is elegant and exquisite. You can find this dress at Ioffer.com, for 135.0. ~ by thegirlwithadream on March 1, 2011.